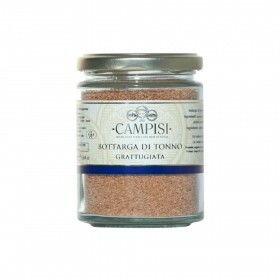 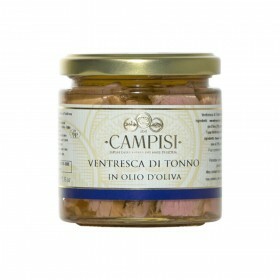 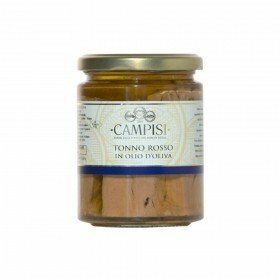 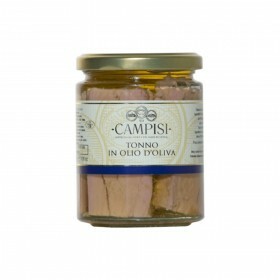 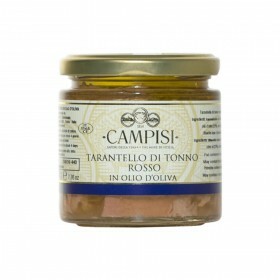 The Tuna Belly from Campisi is considered the softest, most fragrant and delicious part of the entire fish. 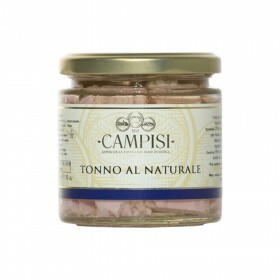 After five generations, the family Campisi still speaks the language of the sea and tells the traditional Sicilian tradition of the world, remaining faithful to local techniques and knowledge, still dating back to the Arab period, such as peach fishing. 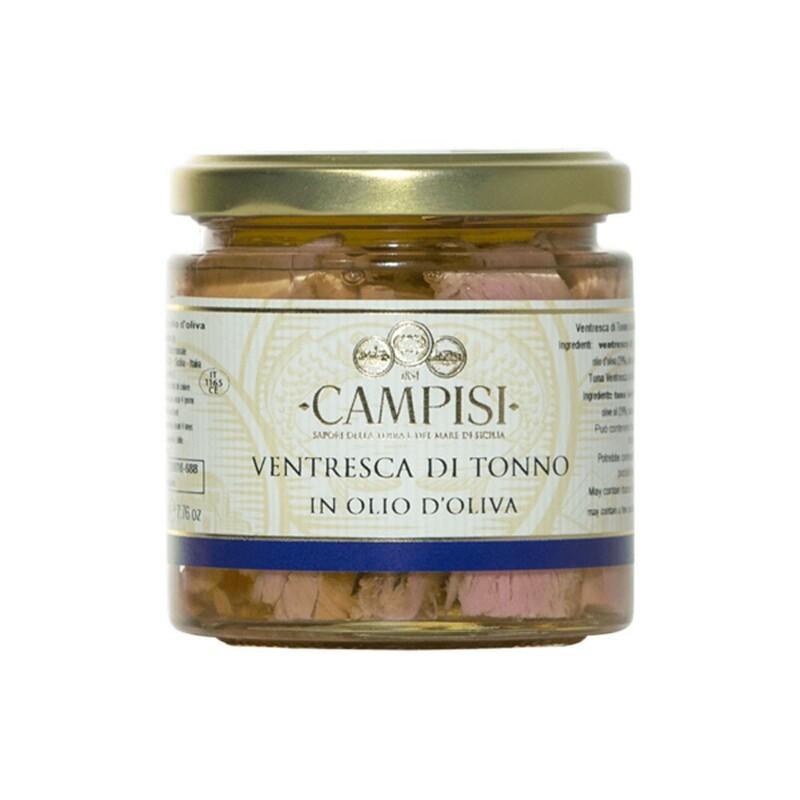 Salvatore Campisi is recognized by all as one of the last artisans of the sea, a connoisseur of the 33 tuna flavors of the tuna, corresponding to the 33 cuts.